Thank you for visiting Judson’s website. 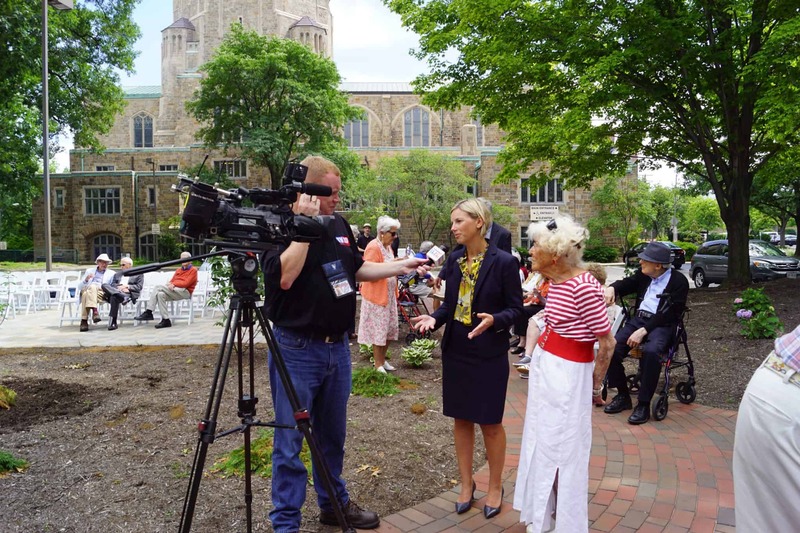 As a non-profit organization dedicated to bringing community to life with older adults for connection, engagement and support since 1906, we are happy to serve as a resource for news media needing help with a story. You can also connect with us on Facebook, Twitter, LinkedIn or YouTube, or subscribe to our blog for more information.